Tryouts for the 2017-18 Season will take place April 24th-26th. Calling all children who love cheerleading!! 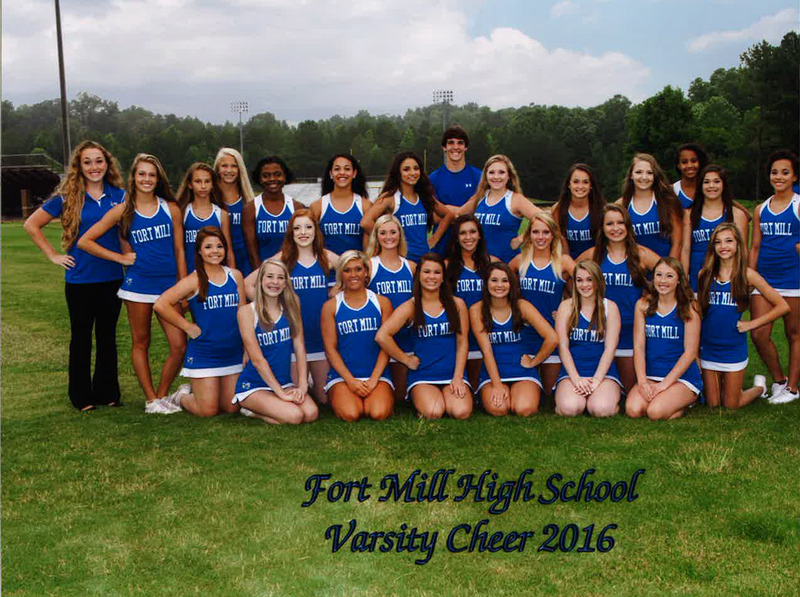 Come out to Fort Mill High School for some cheerleading fun! We will learn motions, cheers, jumps, dance, and tumbling skills! The cost is $65.00 per child and includes a camp T-shirt! All Registrations/checks are due in by June 19th!